If you’re looking for a fun birthday idea, why not throw a circus or carnival themed party? Our list below features services that offer games, rides and other rentals that will help you host the best carnival party in NY. You can also find tents, attractions and fun concession machines for kids carnival parties in New York by checking out this complete guide on KidsParties.Party. They feature tons of great rentals for kids events, such as trackless trains. Thinking of having carnival parties in New York for your kids? Good decision! Carnival parties can liven up an otherwise boring party! And who better to get than a party organizer with the same name? That's right! At Carnival Parties, you can have the carnival party of your dreams! They can provide entertainers, inflatables, party tents, tables, concessions, and all other party amenities that can make your party memorable! Choose from 1, 2 or 4 hour packages! Kids Rock in New York makes big parties for little people. They specialize in parties for little kids requiring all kinds of entertainment! 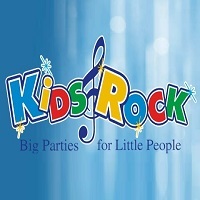 So, if you're looking for someone to make your dream party a reality, check out Kids Rock. They make carnival parties in New York seem like a real fair! Whether you're throwing the party in your backyard, at school or somewhere really grand, Kids Rock will make your parties rock for kids and the kids at heart! Want some carnival parties in New York? Well, you're in luck! 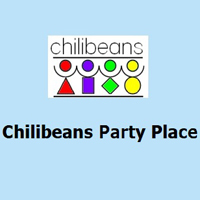 Chilibeans Party Place accommodates and accepts parties with carnival themes! Do you want some clowns to entertain the kids? What about famous characters as entertainers? Chilibeans can make it all a wonderful experience for your kids! Check out Chilibeans packages, now! Packages are priced depending on the number of hours and the number of kids. And what's more, the birthday kid is free! Isn't that wonderful? 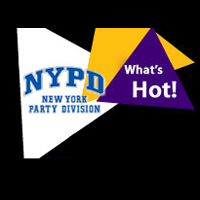 NYPD or New York Party Division plans a party like no other. Do you want some fire-eating shows? Or perhaps a Ferris wheel for your party? Well, you can have it all with NYPD! So, if you're planning carnival parties in New York, why not get the New York party guys of NYPD! From location to decoration and other logistics like dunk tanks, carnival booths, carnival rides, food carts, stages, casinos and many others, NYPD will help make your carnival theme parties stand out like New York in Las Vegas! Planning carnival parties in New York? Well, if it's a carnival fair you want and you want the whole carnival set-up with all the carnival equipment, check out Dreamland Amusements! 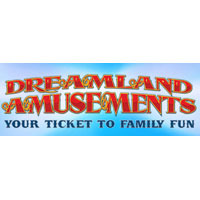 Dreamland Amusements services all cities from New Hampshire to Florida, including New York! They cart everything from their headquarters to wherever you want your carnival fair so you can have the time of your life with the whole family! And yes, they can even have a ticket made for your event! Thinking of having a carnival party? Great idea! Have a look at Total Jump's carnival parties offerings and make your carnival parties in New York a total success! 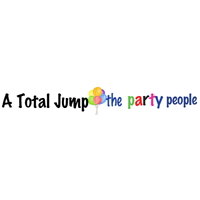 Total Jump offers affordable services with affordable party equipment that are sure to make your carnival parties really fun! And because Total Jump is a family-oriented party planning business, they understand safety as surely as you value it. All equipment is tested thoroughly before they're sent to you! Now, that's a fun and safe way to party! 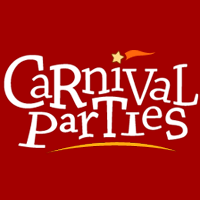 Looking for carnival rentals for your carnival parties in New York? Visit the Great Neck Games. They provide traditional and modern set-up for carnival parties based on the age of your guests! Of course, you get to choose them! Choose from balloon bursts, prize booths, carnival games, backdrops, photo booths and many others! You don't have to worry about lighting and other party logistics either. 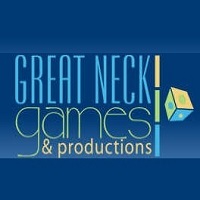 Great Neck Games also rents out audio, videos, lighting, props, decors and even furniture! Let Great Neck Games handle in a way that your kids and their friends will surely love! Looking for dunk tank party equipment for your carnival parties in New York? What about tents, tables and chairs? Or perhaps some bounce rides and cotton candy and popcorn food carts? Yeah? Well, Frankie's Carnival Time has them! They even have clowns and entertainers to make your carnival party really fun and entertaining! Frankie's prides itself for quality party equipment and the long years of service in the industry. 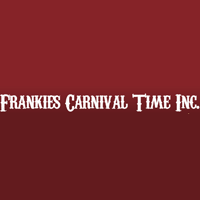 So if you want a reliable supplier for your carnival parties, why not try Frankie's and get ready for loads of carnival fun for the day! Want to have carnival parties in New York but tired of dealing with unprofessional people? Or of promises that turned out empty? Or perhaps you're simply worried of a no-show and guests wondering when the party might start? Worry no more! 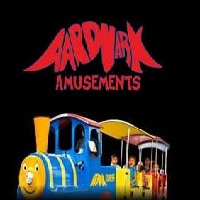 Aardvark Amusements prides itself for their professionalism, reliability and great customer service! So, when they say they're going to deliver and set-up the carousel, the fortune wheel or even the Ferris wheel on this day and time, you can be sure they will! Just ask all their satisfied and repeat customers! It's your answer to stress-free carnival party planning!